Great Minds Consulting – New hardware vendor partnerships! 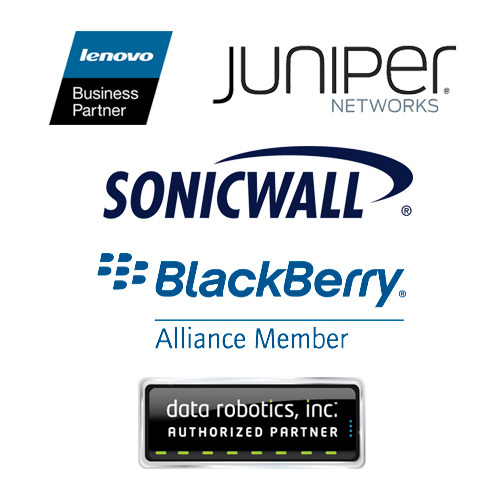 Great Minds Consulting LLC is proud to announce our partnership with the following organizations and recommend them for their technology products. Ask us how our specialized discounts with these products can be used in your business today!